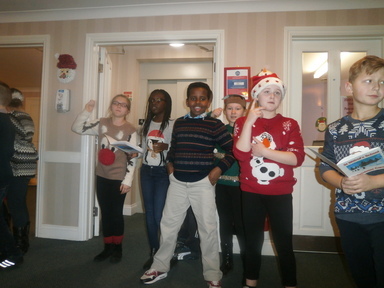 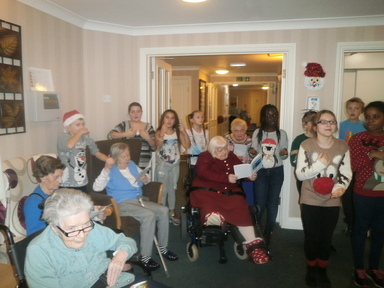 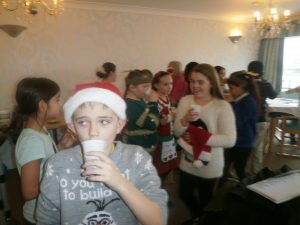 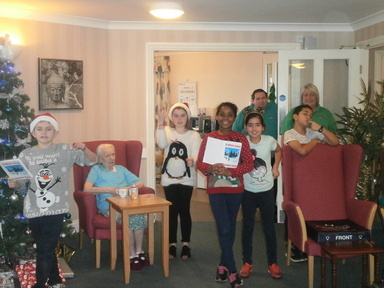 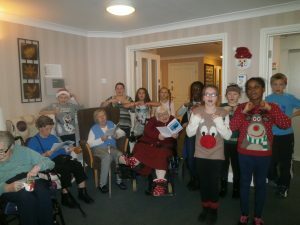 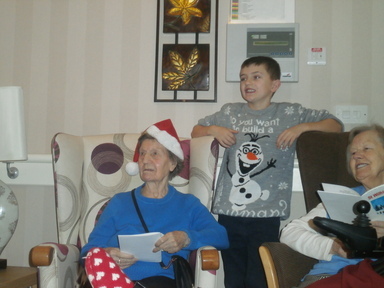 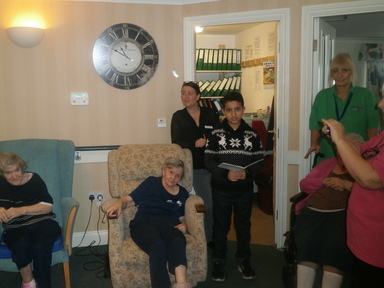 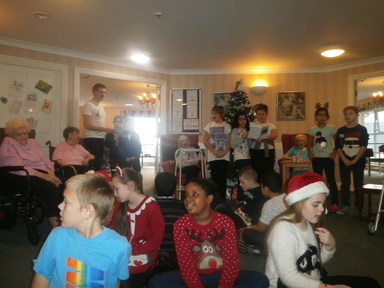 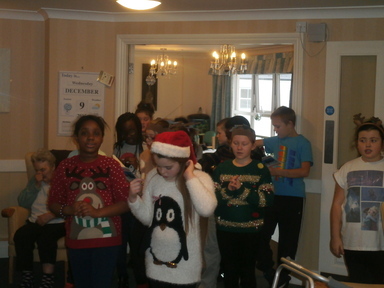 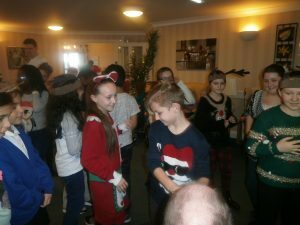 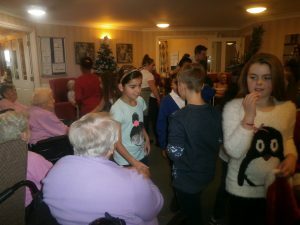 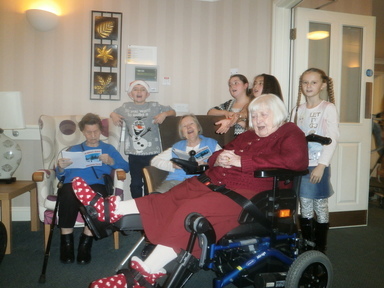 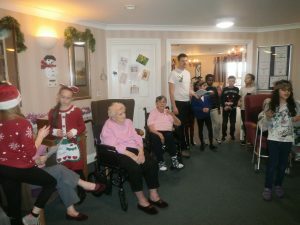 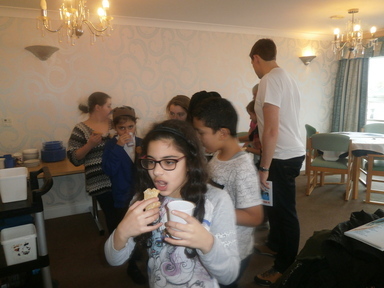 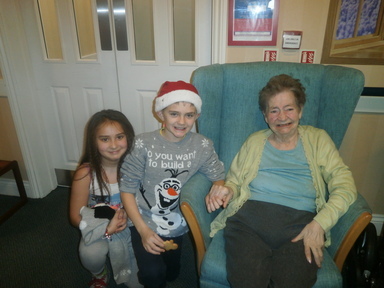 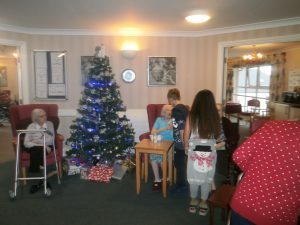 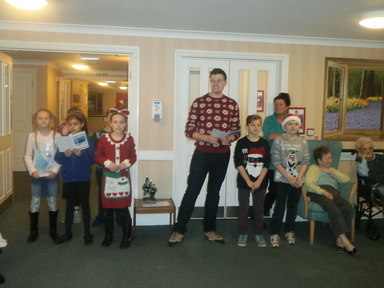 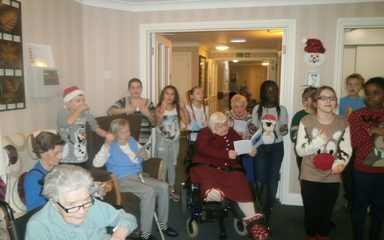 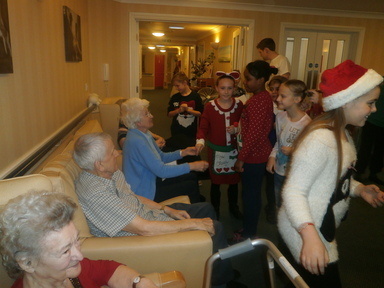 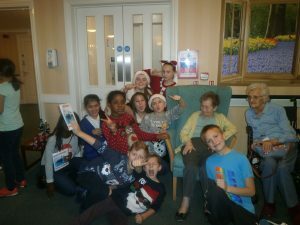 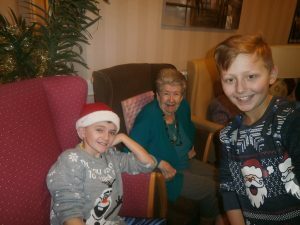 The Year 5 and 6 Children visited 2 local Old People’s Terms where they sang a range of Christmas Carols for the Residents. 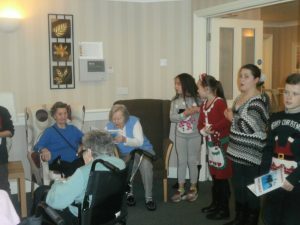 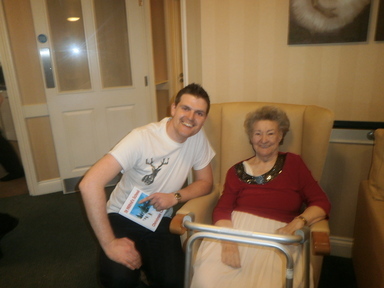 Not only did they sing wonderfully, but it was moving to see them bring umpteen smiles on their faces through their wonderful interactions with them before and after singing. 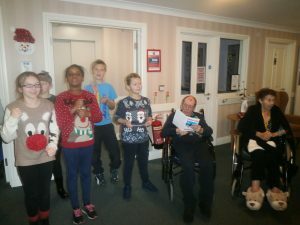 The spirit of Christmas was certainly with them.